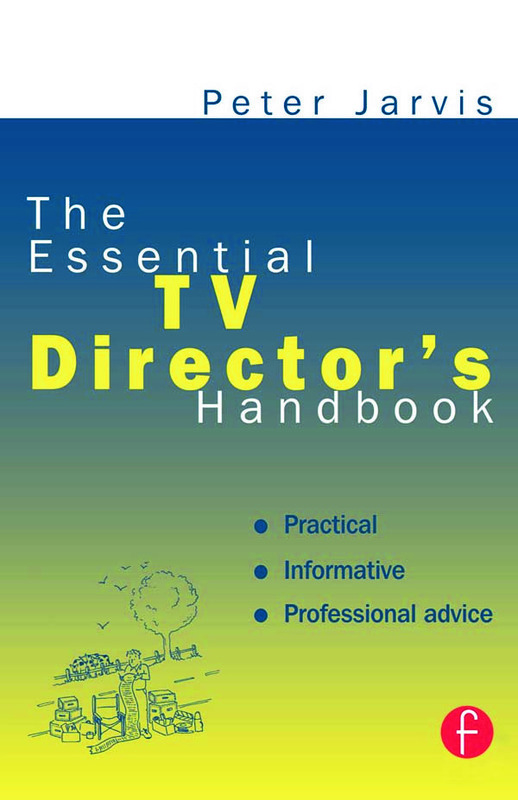 The Essential TV Director's Handbook is written by an ex-BBC trainer with a great deal of experience in the world of television. It describes step-by-step how to prepare and direct every familiar type of common programme format including interviews, discussions, reportage, music and dramatisations shot either on location or in the multi-camera studio. It is the essential reference handbook for any director confronted by a new programme format or the challenge of an unfamiliar technology. An appendix suggests plans for the most commonly encountered studio situations. Television culture has been changing fast. Whilst technology races on at a frightening pace programme budgets have been slashed, job descriptions widened as more people have to `multi-skill', and traditional routes of entry have become increasingly difficult to find, with diminishing access to professional training. Yet the skills and practical knowledge required to make top quality programmes remain unaltered. `The Essential …. Handbook' series offers a range of no nonsense guides to the craft of TV programme making based on tried and tested tricks of the trade. Each book is written in an entertaining and informative way providing only the essential `need to know' information for beginner broadcasting professionals and students alike. Peter Jarvis is a freelance producer and director of thirty years practical experience. He is Director of Television Training International and was for eight years Senior Production Instructor with BBC's Television Training Department. The basic grammar; The multi-skilled operator; Interviews; Audience shows, conferences and discussions; Demonstrations; Music; Simple drama and comedy; Post production and writing commentary.